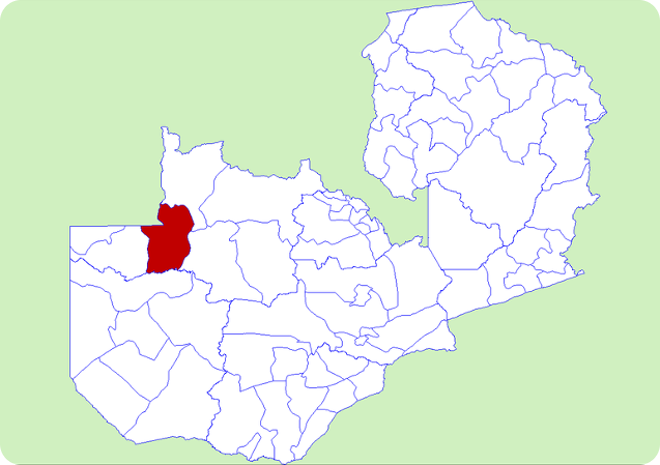 Kabompo District is a district of Zambia, located in Northwestern Province. The capital lies at Kabompo. 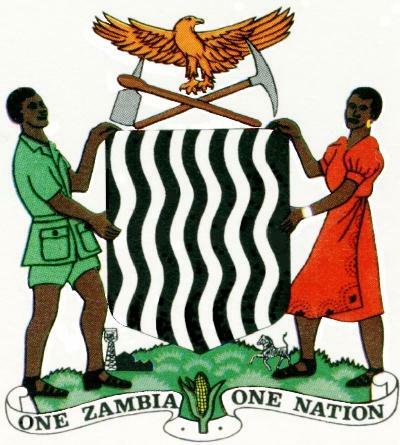 As of the 2000 Zambian Census, the district had a population of 51,904 people.